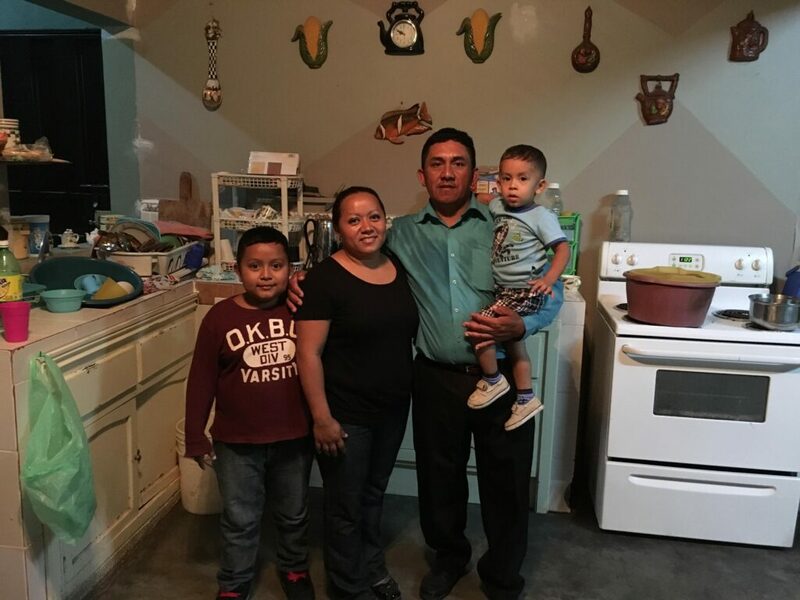 Sonia visited Enrique’s sister Belky , seen here with her husband and two sons, in the summer of 2016. 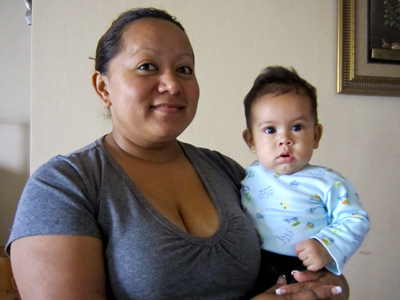 They had just finished expanding their tiny home to accommodate their growing family. 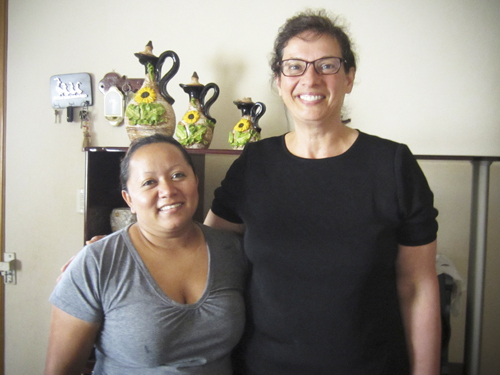 Enrique’s sister, Belky, and Sonia in Belky’s home, 2014. 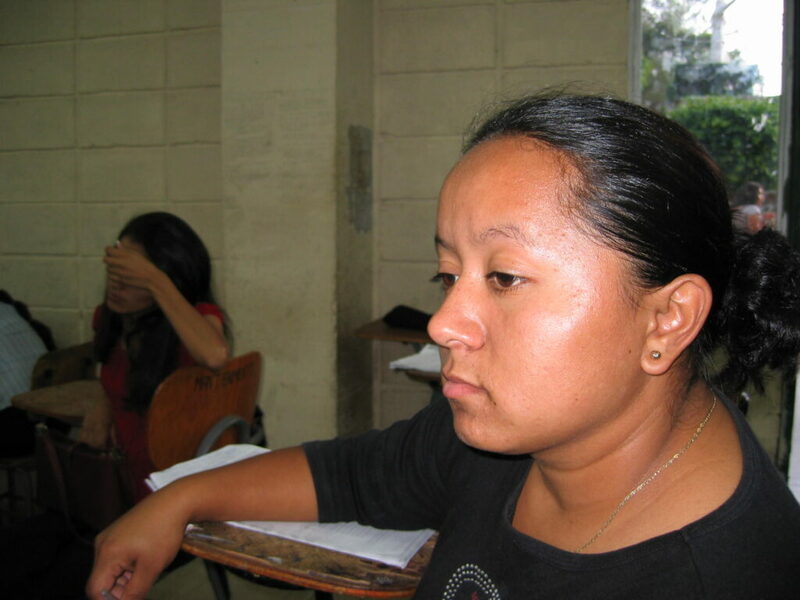 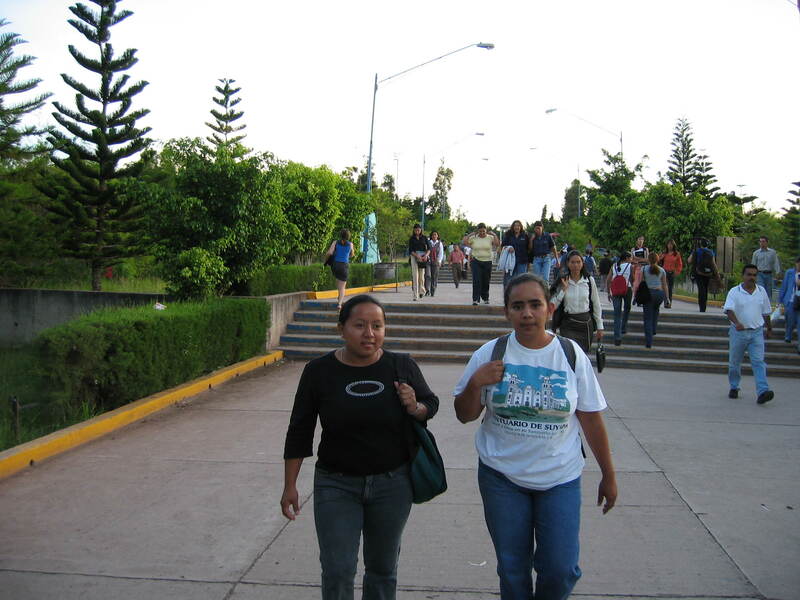 Enrique’s sister Belky at the Tegucigalpa university where she studied in 2003. 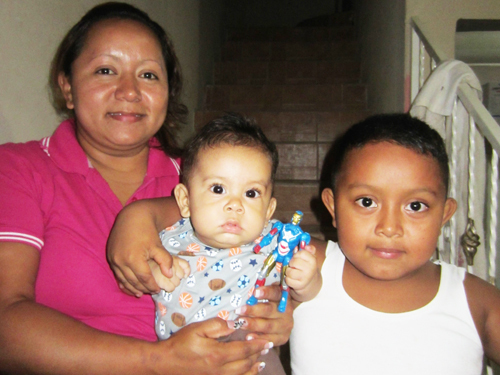 Belky with her boys, 2014.